Shapeshifting, mysterious, brilliant – there is a veil of mystery that surrounds Rrose. The musical alias of Seth Horvitz, the moniker recalls Rrose Sélavy, the effeminate alter ego of the late French artist, Marcel Duchamp. 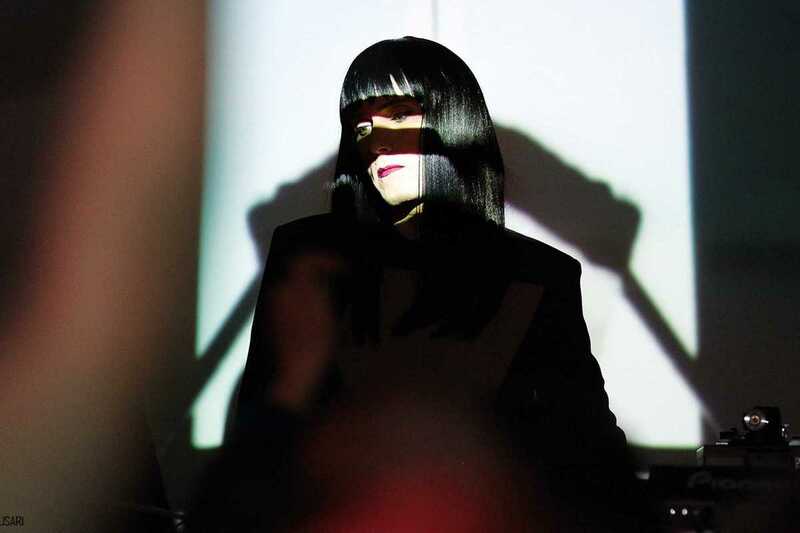 This genre-fluid approach and feminine stage presence is a peaceful protest against the highly male-dominated techno scene, aiming to trigger important questions regarding sexuality in dance music. Get ready to be mesmerized by one of the most spiritual and deep acts around.